ZHOU WU GRADUATED FROM HARVARD UNIVERSITY GRADUATE SCHOOL OF DESIGN WHERE HE RECEIVED A MASTER DEGREE OF ARCHITECTURE IN URBAN DESIGN. HE ALSO RECEIVED A BACHELOR DEGREE OF ARCHITECTURE FROM WUHAN UNIVERSITY. HE WORKED IN SOM NEW YORK AND URBANUS BEIJING BEFORE. 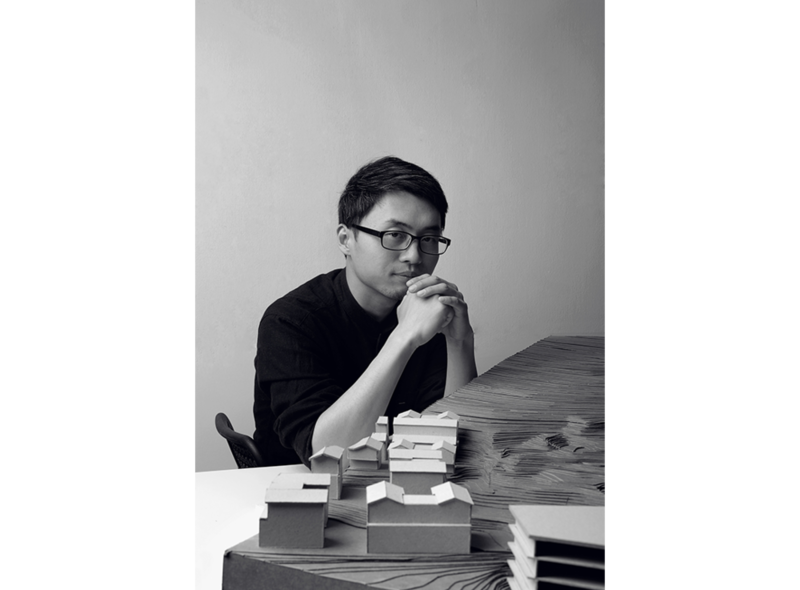 IN 2011, HE JOINED ZHAOYANG ARCHITECTS, PARTICIPATED IN SOME EARLY PROJECTS IN DALI, SUCH AS CHEN'S HOUSE, HAIJIAO HOTEL AND SHUANGZI HOTEL. IN 2012, HE MOVE TO DALI WITH THE OFFICE, TO EXPLORE A MORE "ON-SITE" WAY OF ARCHITECTURAL PRACTICE IN SOUTHWEST OF CHINA. FROM THEN, HE WAS IN CHARGE OF A SERIES OF PROJECTS, INCLUDING SUNYATA HOTEL IN DALI OLD TOWN, CAICUN HOTEL, DEYANG TEA HOUSE AND SO ON. DURING HIS STUDY IN HARVARD, HIS WORK WAS SELECTED TO BE PUBLISHED IN "GSD PLATFROM4". IN 2015, HE WAS INVITED TO GIVE SPEECH IN "TEDXWHU", SHARING THE STORY OF ARCHITECTURAL PRACTICE IN DALI.